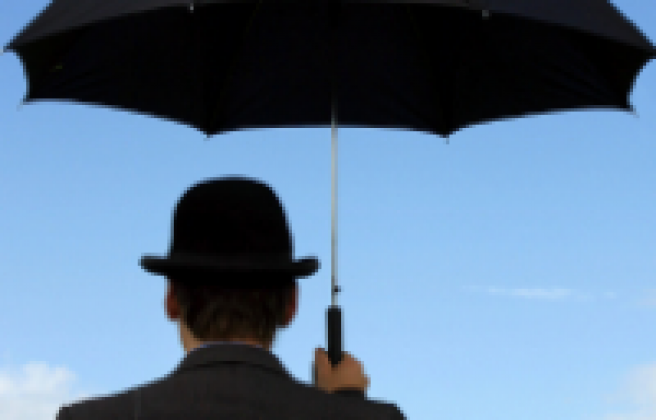 Many people are unsure what a personal umbrella policy is or what it covers. We will explain the basics of a personal umbrella Insurance policy and the benefits to you. When you are outside and there is a light rain or breeze you generally don’t need or want an umbrella. However, if it is pouring down rain with high winds, you take your umbrella. An umbrella insurance policy works much the same way. Personal umbrella insurance provides extra protection or limits above the liability insurance you currently have. Just as an umbrella protects you from heavy rain, an umbrella insurance policy protects you from losing the entirety of your wealth and assets in the event of a claim. Umbrella insurance can provide limits above your personal auto and home policies. It is true that personal umbrella insurance may not be for everyone, but if you are building financial resources for your future, are a professional, own your home, boat or recreation vehicle, you should consider an umbrella insurance policy. Having the added protection of an umbrella insurance policy is coverage no one should go without. According to the Insurance Institute for Highway Safety, teenagers are four times more likely to get into an auto accident than older drivers. Simply put, experience on the road makes a difference. Teenagers lack experience and are often overconfident when driving. However, students enrolled in a driver’s education course can gain the experience and respect for the road that can make them safer drivers. We came up with five benefits and advantages for your teen to been involved in driver’s education. Provides teens with better understanding of traffic rules and laws. Teens will learn the basic rules of the road from both class time teaching and actual road driving experience. In a driver’s education course situation, your teen will be required to demonstrate their knowledge and driving skill prior to taking the driving test. Some states require it. Some states now require new and/or teen drivers to take part in a driver’s education course before a driving permit or license can be issued. Your Teen will have more confidence. Having more time behind the wheel combined with classroom training makes teens more confident about their abilities as a driver. Driver’s education also helps teens understand safety guidelines as well as defensive driving. Save money with lower premiums. Teen drivers with documented drivers training certificates do have lower premiums. Safety tips from experienced drivers. Having a trained professional educate teens on driver safety is invaluable. Trainers are kept up to date on the newest regulations and driver’s safety tips. Driver’s education courses continue to be the best way for new drivers to ease into the responsibility of becoming a motorist. 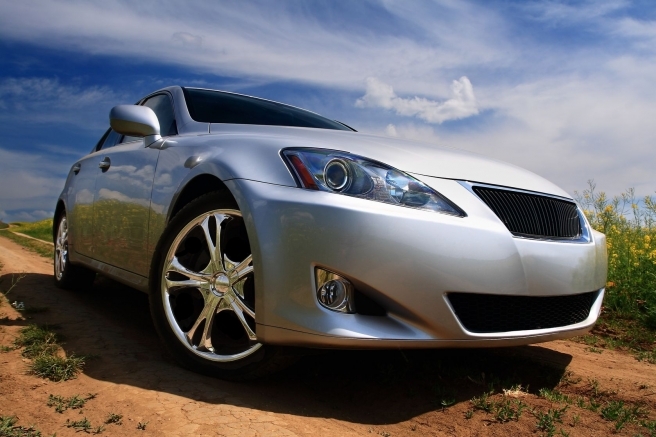 Our agency offers competitive rates on all types of auto insurance, call us today! · Put your shopping bags in your trunk. · NEVER leave car doors unlocked or windows open. · ALWAYS park in lighted areas. Do NOT park in remote areas. · Shop with a friend. · Keep receipts in your wallet or purse. · Avoid carrying large amounts of cash. · As you return to your car, make sure to keep your car key in your hand. · If you make expensive purchases like jewelry or guns, call our office as we may need to add these to your policy. · Make sure the tree is at least four feet away from any heat source, like fireplaces, radiators, candles, heat vents or lights. · Make sure the tree is not blocking any exit or door. · Add water to the tree stand daily. · Never use lit candles to decorate the tree. · Only used approved lights. · Replace any string of lights with worn or broken cords or loose bulb connections. · Get a security system. · Trim landscaping that is too close to your house. · Don’t advertise your vacation on social media. · Cancel mail and other deliveries. · Leave lights on when gone. · Have a neighbor check on your home. · Always lock your garden sheds and garages. · Use a variable light timer to activate lights inside your home. · Lock all doors and windows. · If you gone, arrange for your lawn to be mowed. Do I Need to Prepare For Winter Driving? Even in warner states, you need to be prepared for winter driving. Many people hit the mountains to ski or hike. Winter is fast approaching and that should remind you to think about two things. First, now is a good time to review your auto insurance program and second, it is time to start thinking about how driving conditions may change in the next number of months. It might be heavy rain, snow and or even fog, being prepared can help get you safely to your destination. 1. Know the road conditions before you travel. 2. Never warm up a vehicle in an enclosed area, such as a garage. 3. Use all-weather or studded tires. 4. Use your seat belt every time you get into your vehicle. 5. Make certain your tires are properly inflated. 6. Keep your gas tank at least half full to avoid gas line freeze-up. 7. Keep an emergency kit in your trunk. 8. Drive below the speed limit in hazardous conditions. 9. Winterize your car with fresh antifreeze, a good battery, operating exhaust system and oil that will withstand the rigors of cold weather. 10. If possible, avoid driving until the roads are safe and passable. You don't want to slide off the road, and road crews don't want to plow around disabled vehicles. 11. Do a thorough pre-trip inspection of your vehicle paying special attention to your tires, brakes, windshield wipers, and windshield wiper fluid. 12. Allow extra room between vehicles. 13. Brake early, brake slowly, brake correctly, and never slam on the brakes. 14. Let someone know where you'll be going and when you expect to arrive or return. Tell them to call authorities for help if you don't get back or check in within an hour of your estimate. Keeping up with car maintenance year-round is important, but it carries added significance in the winter to prevent becoming stranded. As always, try to time your routine maintenance ahead of long-distance travel. Putting off service today can turn into an expensive problem down the road. 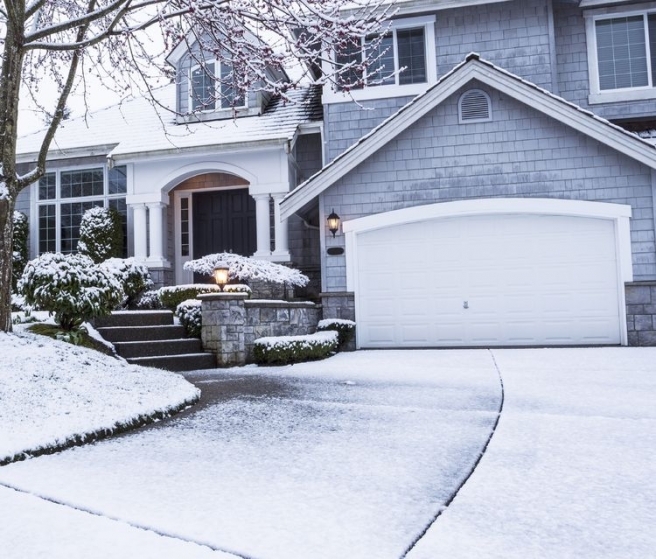 Its college football season, time to shop for new winter cloths, time to consider how to protect your home from the winter conditions that are fast approaching. We offer these ideas for your review. With temperatures falling and meteorologists predicting a colder than normal winter, the easiest and most cost efficient way to keep your home’s heat inside, while keeping your heating bill respectable, is to add fresh insulation to your attic, ceilings, basement, and walls. Let our agency provide you with a home, auto and life insurance check-up to make sure you have the best possible coverage. We have access to a number of different markets and can save you even more if you combine your home and auto together. Have an emergency kit ready; an emergency kit is simply a collection of basic items your household may need in the event of an emergency. Include the following: water, flash lights and batteries, first aid kit, whistles to signal for help, basic tools, manual can opener, small supply of food, radio, candles, lighter, blankets and rope. The following is a checklist for what homeowners ought to be doing when prepping for the cold season. Stick to it, and you're sure to have a warmer and more relaxed winter experience (scraping and digging out your car notwithstanding). 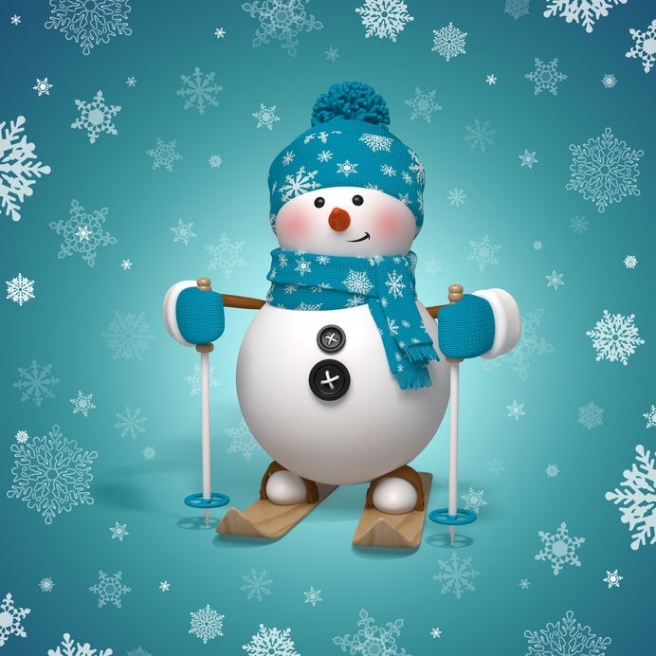 We will make sure you are protected against winter claims, with the right combination of insurance coverage and pricing. We offer competitive premiums and broad coverage for your home, auto and business. Contact us today for a quote.